Shade plants are often characterized by whether they like dry shade or wet shade, which might be translated: shade with little or no supplemental water or wet, mossy soil shade. Whether in the form of rainfall/sprinklers and/or moisture-holding clay solid that keeps their “feet” wet. Shade gardens offer a variety of textures. Dry shade plants include shrimp plant, columbines, Turk’s cap, blue mist, and salvias. 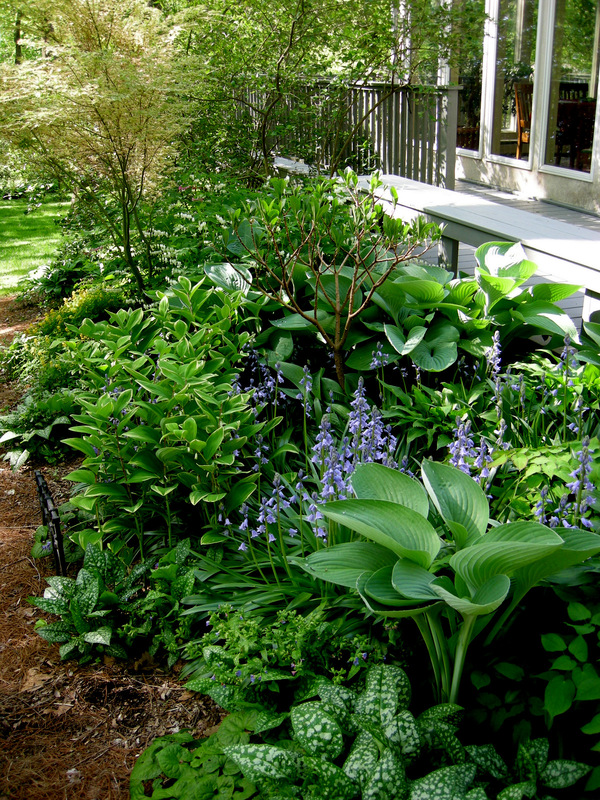 Wet shade plants include ferns, hostas, purple phlox, spider lilies, elephant ears, violets, and coral bells. Of course, the soil alkalinity or acidity as one travels from west to east in Texas is another deciding factor in what plants will grow in your shade. Old favorites for shade like azaleas and gardenias are nothing but trouble in alkaline areas. Know your soil pH and check the requirements of potential plants before you begin planting. Is your shade from a building, a very dense shade with no light at all? Or is it tree shade, with dappled sunlight filtering through? Is your shade in the morning only? In the Texas heat, this isn’t even considered shade because heat offsets the sun/shade requirement for many shade plants. Given the right soil, any so-called sun plant will grow in morning sun/afternoon shade and/or in all-day, light-dappled shade. Once you’ve determined how much light you’ve got, you can choose the appropriate shade plants. 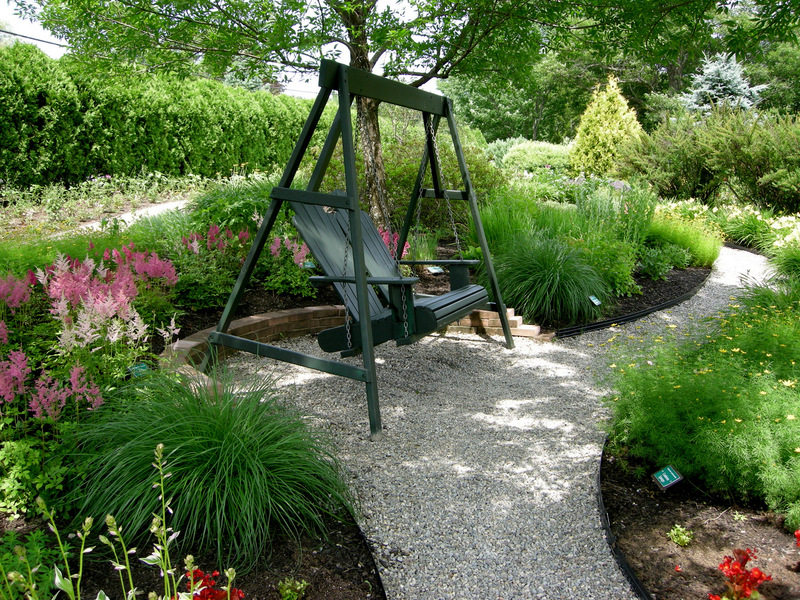 You could try dividing up your landscape into mini-gardens, according to the amount of shade in each area. Flowering dogwood, Mexican plum, oak leaf hydrangea, American beauty berry, yaupon holly, rose of Sharon, and nandina all add interest and seasonal bloom beneath a canopy of tall trees. 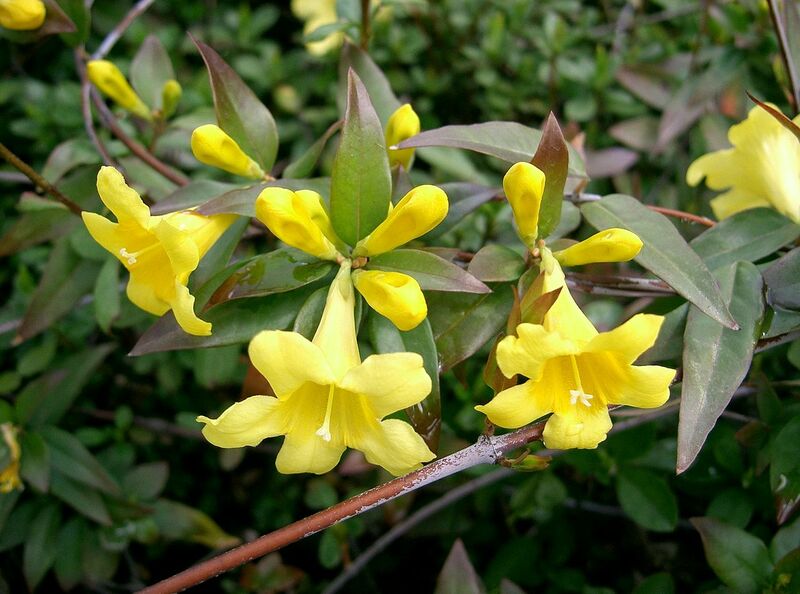 Trees that provide shade in the summer but lose their leaves in the fall also make possible the planting of spring flowering shrubs, like forsythia, English dogwood, flowering quince, Carolina jessamine, and Lady Banks roses. Cool season bloomers – pansies, dianthus, snapdragons, old-fashioned poppies, larkspur, phlox, cyclamen and English daisies will make a carpet of spring color. Adding splashes of color to your cool green shade can be done in a number of ways. Placing blooming plants like impatiens, begonias, torenias, red valerian and bacopa in containers can save water and give you better show in such locations. These plants in combination with ferns, ivies, caladiums and vinca also make beautiful hanging baskets, creating a lush tropical look. Where blooms are few or out of season, plants with colored foliage have a true niche. Purple heart and variegated vinca are both easy to root and work well in borders for pathways and beds. The attractive leaves of red dragon, coleus and caladiums make many-hued groupings in pots or in the ground. Red Japanese maples and variegated golden aucuba are two more understory plants for color. Bulbs are a good choice for shade gardening especially if you have winter and early spring light. You can grow beautiful alliums, daffodils, grape hyacinth, paper whites, tulips, crocus, summer snowflakes and star of Bethlehem. In the summer, spider lilies and tuberous-rooted butterfly ginger will bloom in partial shade filling the air with their wonderful scent. If you have an area that needs a camouflaging vine, trumpet vine will do the trick in short order and bloom besides. 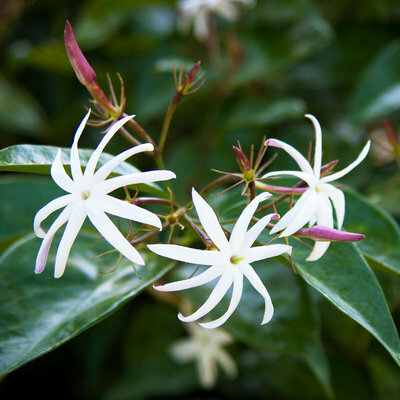 For a more delicate shade vine, angel wing jasmine with its early summer, sweetly scented flowers is a top choice. So for shade, you can have a tropical garden with aralia and ferns, a scented garden with four-o’clocks and ginger, a native garden with inland sea oats and rock rose, a water garden with horsetail rush and elephant ears; an exotic look with angel trumpets and firespike, a formal look, a cottage garden look – whatever you want to make it, and with lots of plants from which to choose.